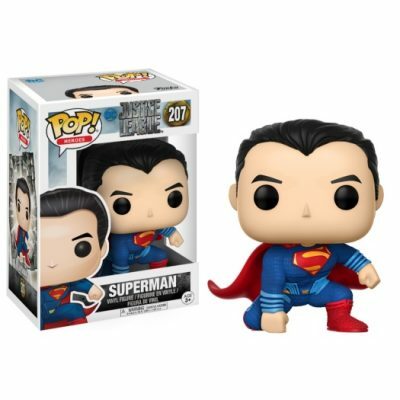 Superman, from DC’s Justice League as a stylized POP vinyl from Funko! Stylized collectable stands 3 ¾ inches tall, perfect for any fans of Superman. 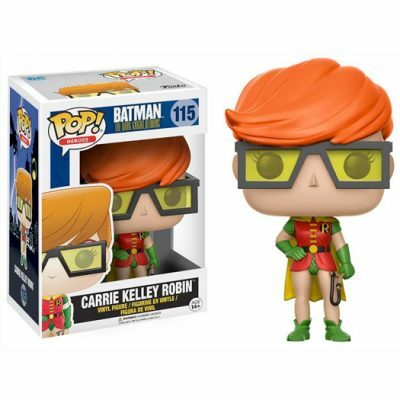 Carrie Kelley Robin Exclusive, from Batman The Dark Knight Returns as a stylized POP vinyl from Funko! Stylized collectable stands 3 ¾ inches tall. 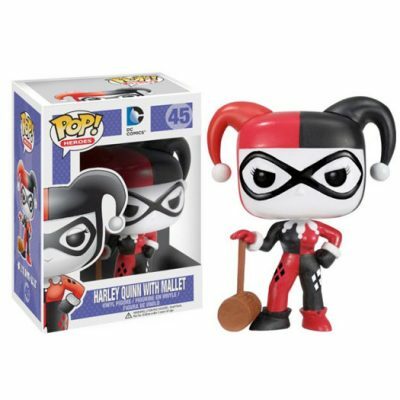 Harley Quinn, from DC Comics as a stylized POP vinyl from Funko! Stylized collectable stands 3 ¾ inches tall, perfect for any fans of Harley Quinn. 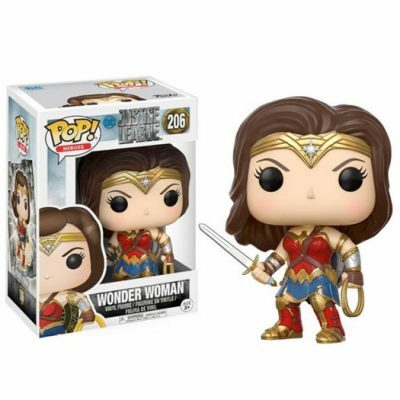 Wonder Woman, from Justice League as a stylized POP vinyl from Funko! Stylized collectable stands 3 ¾ inches tall, perfect for any fans of Wonder Woman. 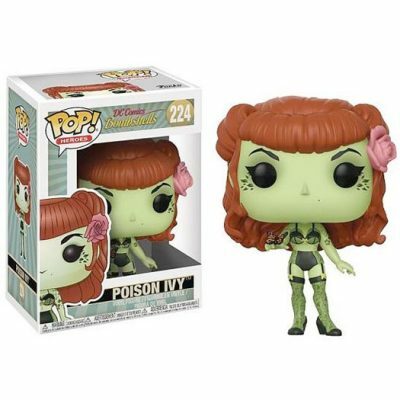 Poison Ivy, from DC Bombshells as a stylized POP vinyl from Funko! Stylized collectable stands 3 ¾ inches tall, perfect for any fans of Poison Ivy. 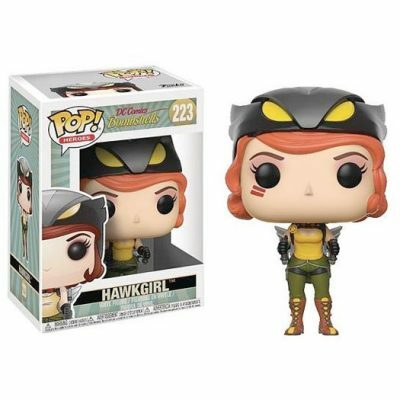 Hawkgirl, from DC Bombshells as a stylized POP vinyl from Funko! Stylized collectable stands 3 ¾ inches tall, perfect for any fans of Hawkgirl. 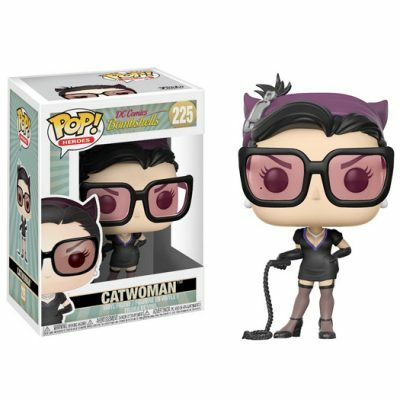 Catwoman, from DC Bombshells as a stylized POP vinyl from Funko! Stylized collectable stands 3 ¾ inches tall, perfect for any fans of Catwoman. 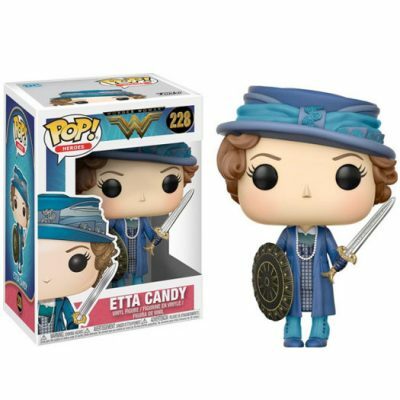 Etta Candy, from Wonder Woman as a stylized POP vinyl from Funko! Stylized collectable stands 3 ¾ inches tall, perfect for any fans of Etta Candy. 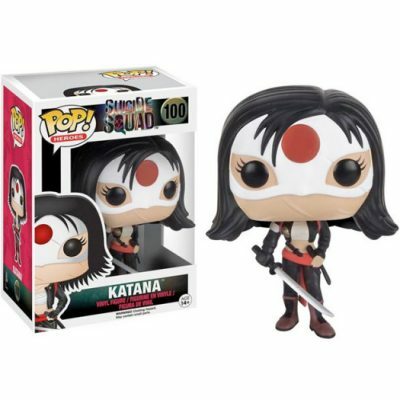 Katana, from Suicide Squad as a stylized POP vinyl from Funko! Stylized collectable stands 3 ¾ inches tall, perfect for any fans of Katana. 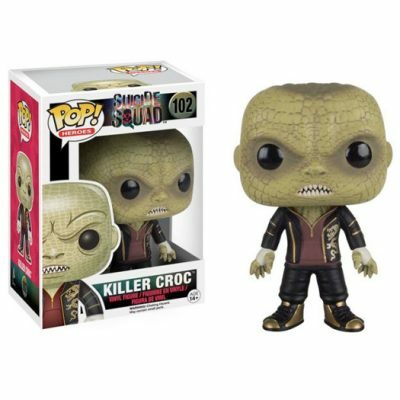 Killer Croc, from Suicide Squad as a stylized POP vinyl from Funko! Stylized collectable stands 3 ¾ inches tall, perfect for any fans of Killer Croc. 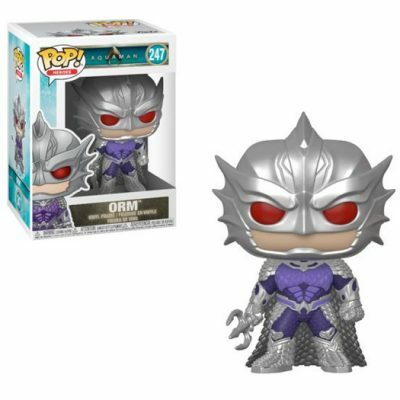 Orm, from Aquaman as a stylized POP vinyl from Funko! Stylized collectable stands 3 ¾ inches tall, perfect for any fans of Orm. 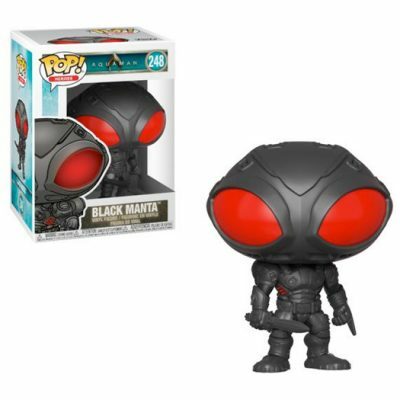 Black Manta, from Aquaman as a stylized POP vinyl from Funko! Stylized collectable stands 3 ¾ inches tall, perfect for any fans of Black Manta. 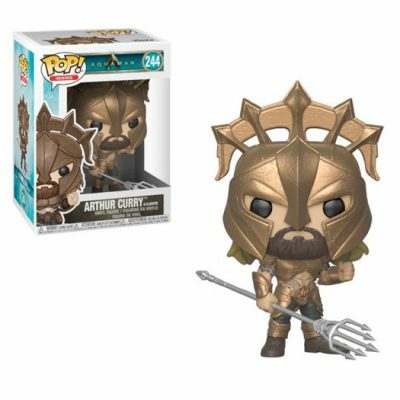 Arther Curry from Aquaman as a stylized POP vinyl from Funko! Stylized collectable stands 3 ¾ inches tall, perfect for any fans of Arthur Curry. 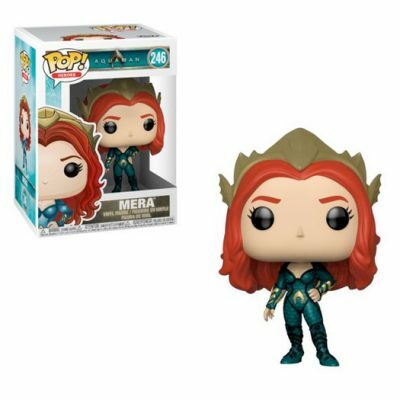 Mera, from Aquaman as a stylized POP vinyl from Funko! Stylized collectable stands 3 ¾ inches tall, perfect for any fans of Mera.